Looking For Authentic Bengali Sweets In Town, Your Search Ends Here! 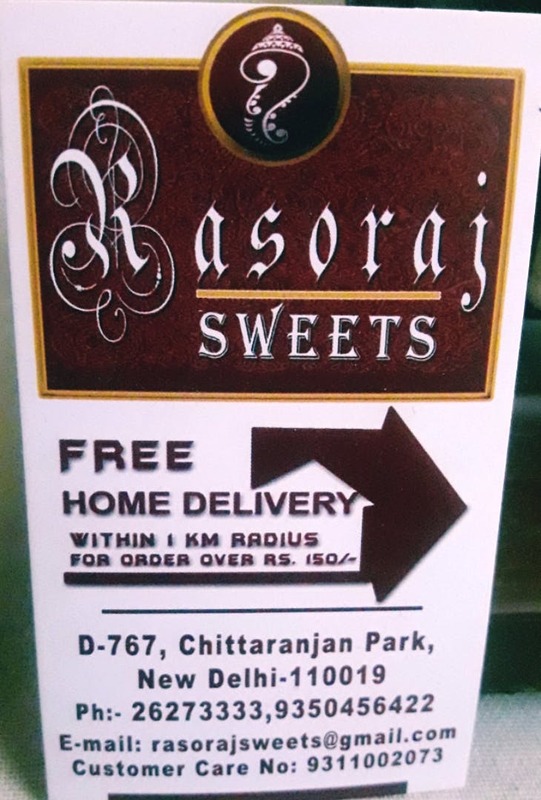 When a bong friend shows you 'the' authentic place for Bengali sweets in town, you surely cannot stop yourself from raving about it. This talk of the town shop has been satisfying the sweet tooth of many over the years. I Have been told that there are crazy a number of parcels being couriered to Kolkata during Durga Puja and weddings. The production happens behind the shop and the customers swear by its quality and taste. Owner of this shop (fondly called as) Shekhar da, a happy go, lucky person, is always welcoming everyone with a smile. If you ask him an opinion about any particular sweet, he will ask you to not buy anything without tasting it. Probably a cool strategy to increase the bill, wink! Pro tip: Winters are here so do not miss their Gur based sweets like rasgulla etc. There could be tables put outside for accommodating big groups.